"When My servants ask about Me, I am indeed close to them. I listen to the prayer of every supplicant, when he calls on Me. Let them also, with a will, listen to My call, and believe in Me, so that they may walk in the right way" (Qur'an 2:186). The word du'a in Arabic means "calling" - the act of remembering Allah and calling upon Him. Aside from the daily prayers, Muslims are encouraged to call upon Allah for forgiveness, guidance, and strength throughout the day. 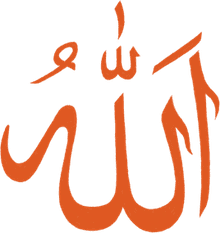 Muslims can make these personal supplications or prayers (du'a) in their own words, in any language, but there are also recommended examples from the Quran and Sunnah. Some samples are found in the pages linked below. The Quran mentions that Muslims can call upon Allah while sitting, standing, or lying down on their sides (3:191 and others). However, when making du'a in earnest, it is recommended to be in a state of wudu, facing the Qiblah, and ideally while making sujood (prostration) in humility before Allah. Muslims may recite du'a before, during, or after formal prayers, or may recite them at various times throughout the day. Du'a are usually recited silently, within a person's own heart. When making du'a, many Muslims raise their hands to their chests, palms facing the sky or towards their own face, as if their hands are open to receiving something. This is a recommended option according to most schools of Islamic thought. Upon completion of the du'a, the worshiper may then wipe their hands over their faces and bodies. While this step is commonplace, at least one school of Islamic thought finds that it is not required nor recommended. It is perfectly acceptable for Muslims to "call upon" Allah for help in their own affairs, or to ask Allah to help guide, protect, help, or bless a friend, relative, stranger, community, or even all of humanity. 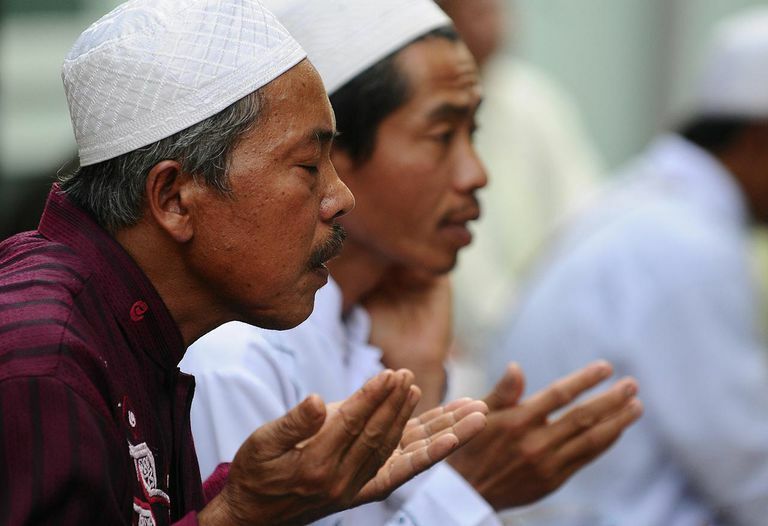 Can Muslims Perform Missed Daily Prayers at a Later Time?